The only way to light the path at a child’s feet is to educate that child; feed a curious mind with learning, knowledge and ideas. Indeed, the only way that a nation can liberate itself from abject subjugation is through education and constant learning. 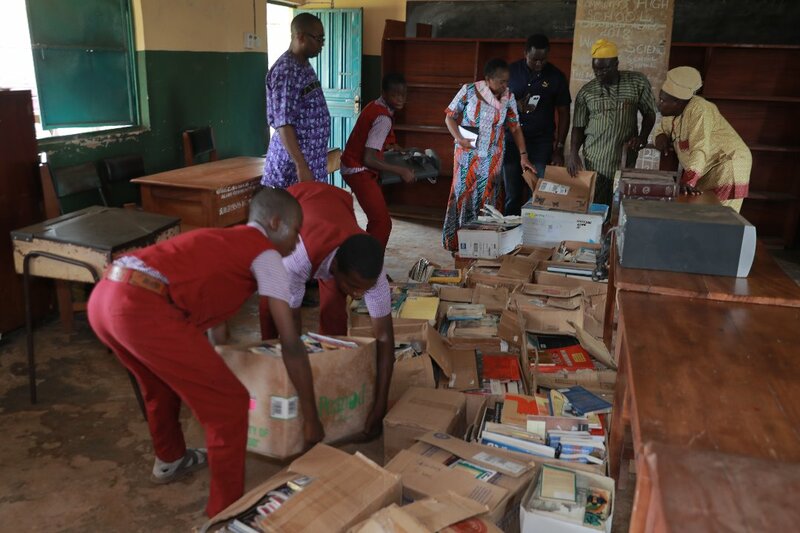 It is for this reason that, in keeping with our ongoing commitment to move Nigeria forward with intervention projects, the Take it back Movement, in association with other well-meaning bodies and organisations, took an empty room and created a well-equipped library for the students of Alaro Community High School, Ijebu Ode, Ogun State. 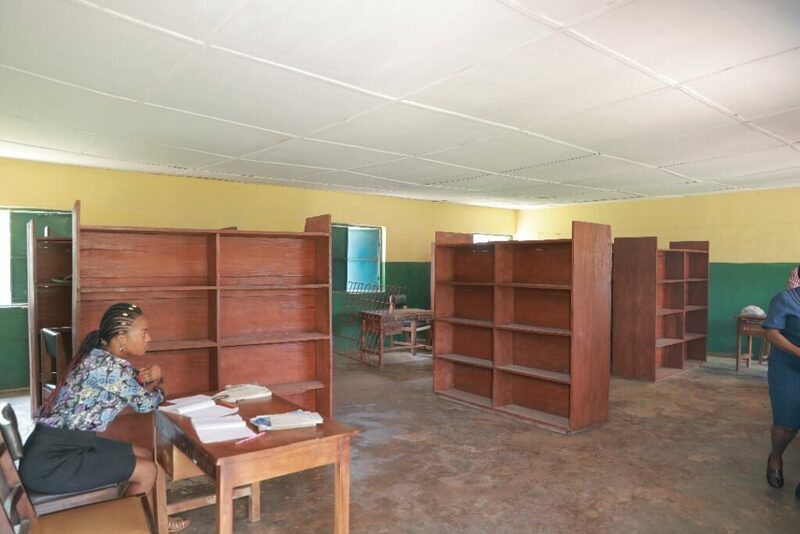 The school had purposed a classroom to be used as a library but other than a few shelves, the room lay empty, with the school churning out students without a reading culture, students graduating with inquisitive minds but few answers. 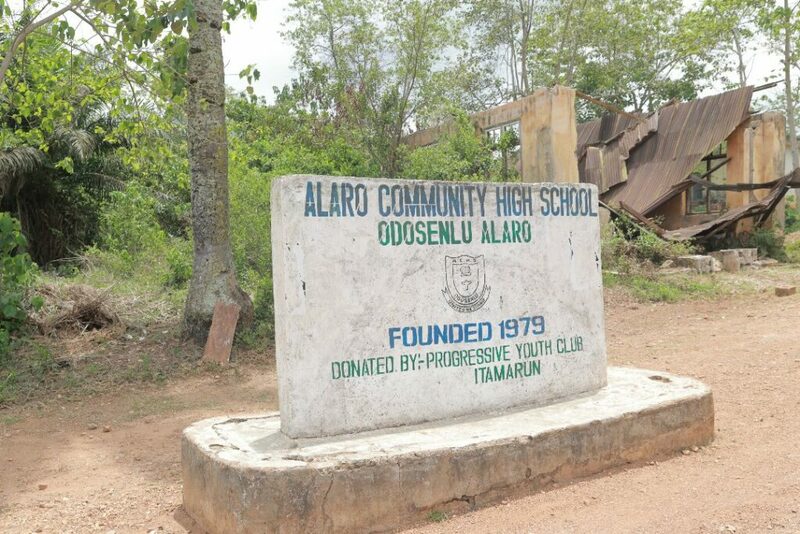 Like many schools in Ogun State and indeed, nationwide, Alaro Community High School had received no help from the government, relying instead on generous donations from interested individuals and organisations. 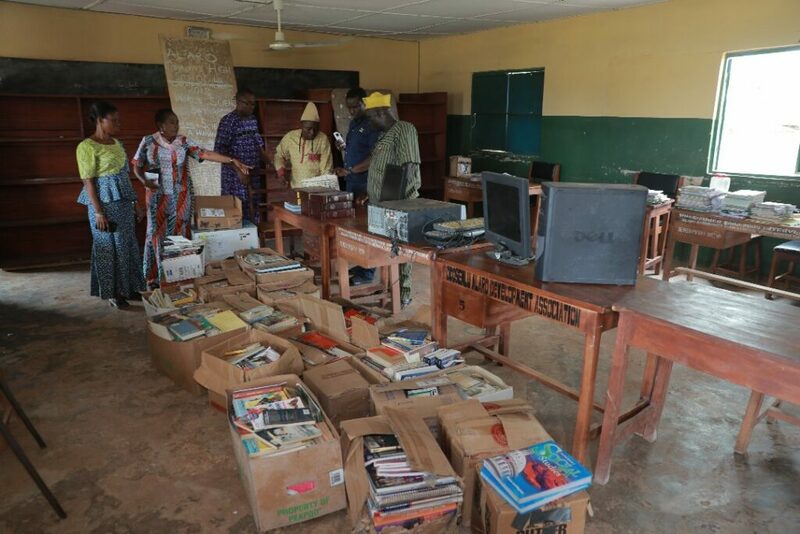 A joint effort from GAIN and the Take it Back Movement, and kind donations of materials from First Baptist Church, Laurel, Maryland, USA saw this empty shell transform into a centre for learning, with books and computers, everything a twenty first century student needs to become one of tomorrow’s leaders. 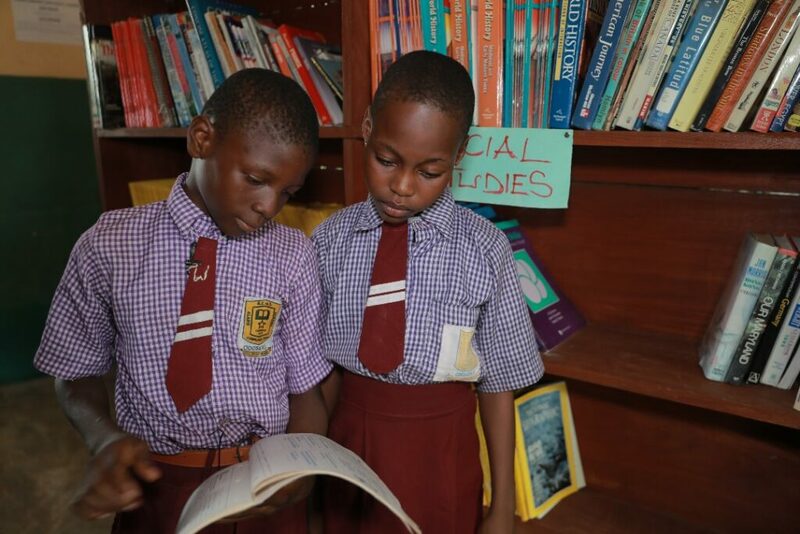 It was a joy to be able to watch the students happily partake in changing their own destinies, joining in the arrangement of the shelves and books, their faces lighting up as they thumbed through books they’d previously heard of but never had the opportunity to read. In a state that enjoys the amount of resources, educational budget and governmental handouts that Ogun State does, this should not be the reality for these children, but sadly, it is. They have been abandoned, neglected by a government that does not care about them and has no plans for them or their future. While we might not be able to solve all of the problems, we can start, we can act, and we can begin changing lives today. We will continue to advocate for the government to do the right thing for Nigerians, but we cannot sit and fold our arms while Nigerians die –from terror, ill health and ignorance. We will continue with these initiatives and ask that you join us in being the change you want to see. If you are interested in being a part of this ground-breaking initiative and you wish to volunteer or have project ideas, please send an email to [email protected] and we will be in touch as to what skills and resources we might need for future projects. True transformation has come to Alaro Community High School. This is just the beginning.